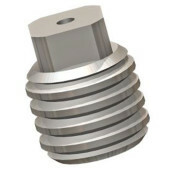 1/8″NPT plated steel hard hitters. Working pressure up to 22,000 psi (1500 bar). 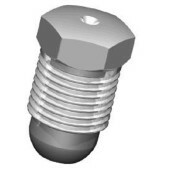 1/4″NPT plated steel flush mount hard hitter tips for working pressures up to 22,000 psi (1500 bar). 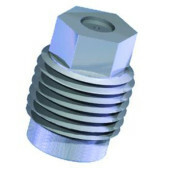 Flush mount steel tips for use with small BA-P4 Badger. Working pressure up to 15,000 psi (1000 bar). 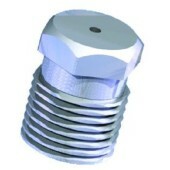 1/4″UNF sapphire nozzle tips for use with 40K Gopher nozzles. Working pressure up to 40,000 psi (2750 bar). 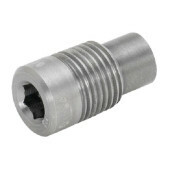 3/8″UNF sapphire tips for use with many 40K tools including Deck Blasters and BJV nozzles. Working pressure up to 40,000 psi (2750 bar). 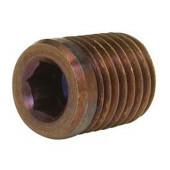 1/16″NPT steel tips typically used in pipe cleaning nozzles. Working pressure up to 15,000 psi (1000 bar). 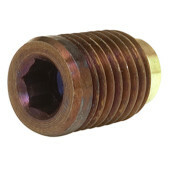 1/16″NPT sapphire tips typically used in pipe cleaning nozzles. Working pressure up to 15,000 psi (1000 bar). 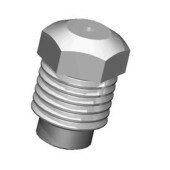 1/8″NPT low profile carbide tips typically used in pipe cleaning nozzles. 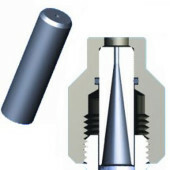 Working pressures up to 15,000 psi (1000 bar). 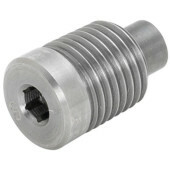 1/4″NPT low profile carbide tips typically used in pipe cleaning nozzles. Working pressures up to 15,000 psi (1000 bar). 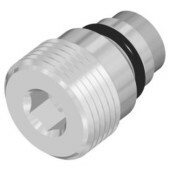 1/2″UNEF flush mount carbide tips for use with RotoMag nozzles and 20K pineapple nozzles. Working pressures up to 20,000 psi (1400 bar). 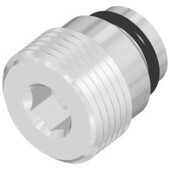 1/2″UNEF flush mount sapphire tips for use with RotoMag nozzles and 20K pineapple nozzles. Working pressures up to 20,000 psi (1400 bar).